← New Obsession and Impromptu Meetup! 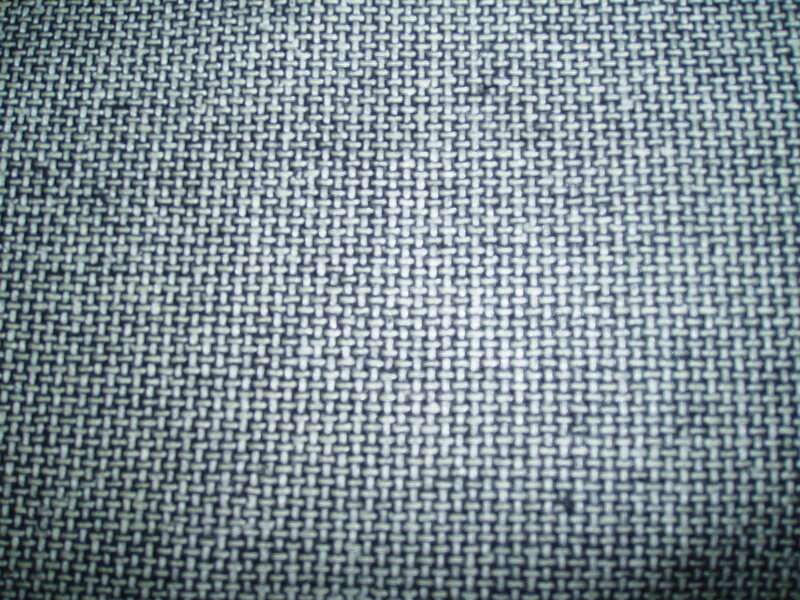 I have no idea yet what I am going to make with these fabrics; I only know that I love them. The first one is a boucle I think and it’s wonderfully thick and wooly (maybe it’s destined to be a Chanel type jacket???). The silk and cotton blend suiting has the most gorgeous hand and drape. I have to find the perfect skirt suit pattern to do it justice. The rayon jersey will most likely be a summer dress. 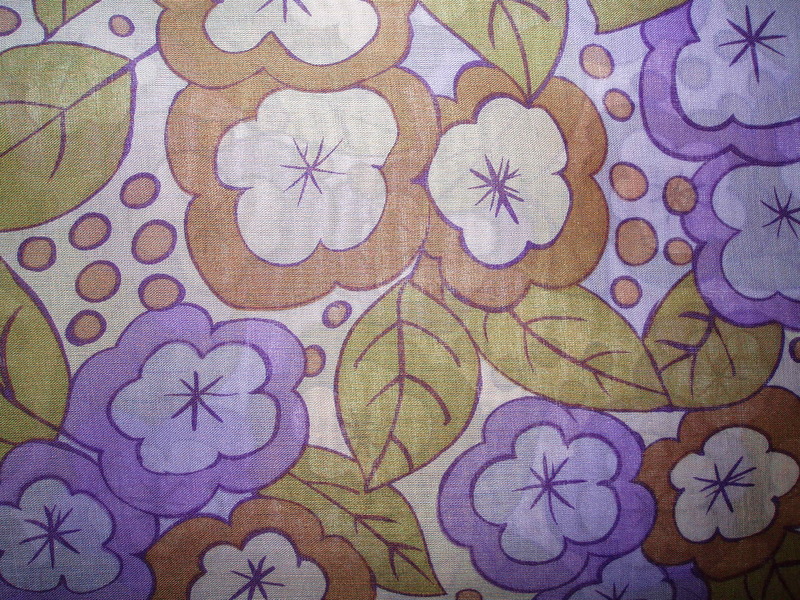 And the cotton batiste print is sheer. Not sure what I’ll make out of that, maybe a blouse? I’ll have to see what the hand and drape is like after I wash it. I’m almost finished with my Burda skirt. I hope to plan on wearing it tomorrow. I only have the lining insertion and hemming to do. CAN’T WAIT!!!! I am really proud of my work on this skirt. I took my time, made sure to not work on it when tired or after two glasses of wine, and sewed cautiously. And it’s really paid off; I think the skirt looks fabulous. Sure, there are few things that aren’t perfect, but I’m guessing that no one’s going to notice as it’s worn. This entry was posted in Beginner, Burda, Sewing, Skirts. Bookmark the permalink. The skirt looks amazing…I can’t wait to see the finished article on you. I spent some time recently “snoop shopping” in a famous high end store in London. I was astonished/appalled at the finish on garments made by big industry names, so lets not beat ourselves up too much…oftentimes the finish we achieve is superior to something we’d spend hundreds of pounds on in a store. 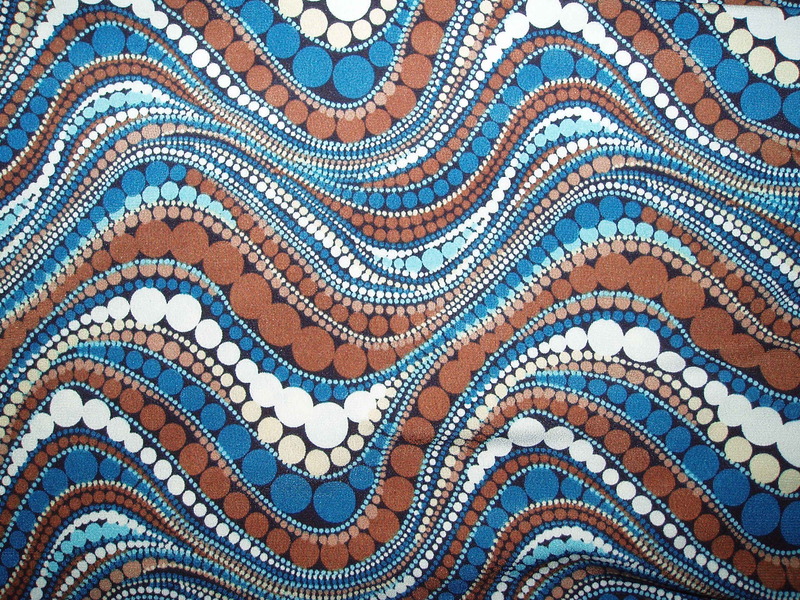 I have that rayon/jersey print in blue and LOVE it. (Although I think mine is poly.) The skirt is looking awesome! 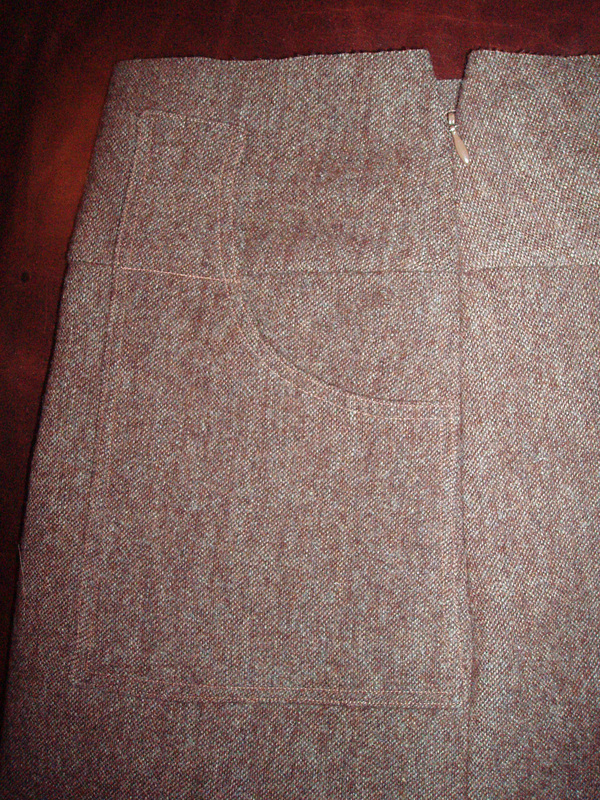 Love the brown tweed skirt (yes indeed, that zipper’s perfectly invisible! 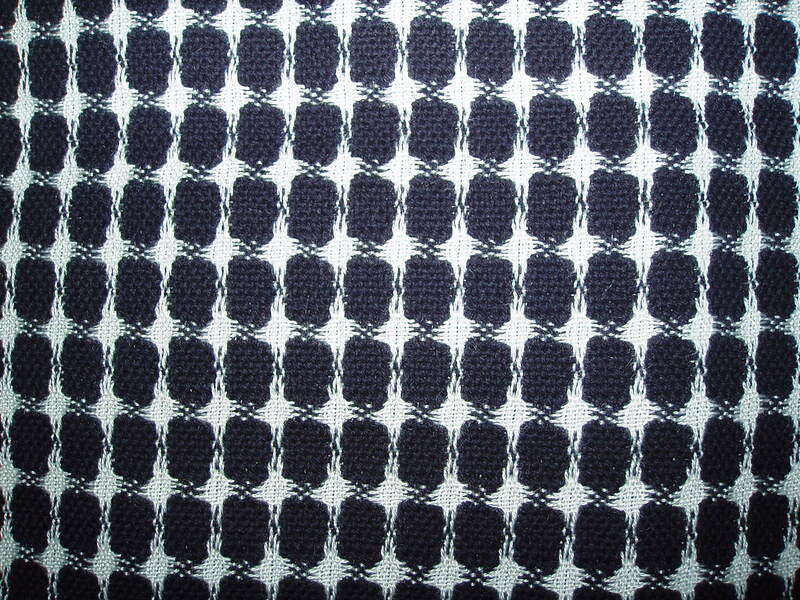 ), and love the op-art mandelbrot-print rayon jersey. C’mon, would you have shown it to us, really, if you didn’t think the two went together like peanut butter & jelly?